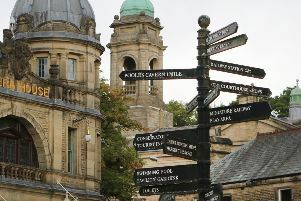 Buxton’s prestigious Devonshire Spa has bagged another top recognition. 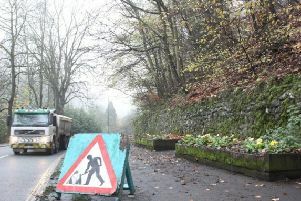 The man who set his sights on improving the area around Buxton’s ‘High Footpath’ has called for more local council support. 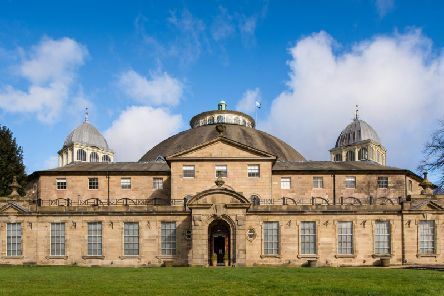 Buxton’s iconic Octagon hall will finally reopen its doors to the public this Friday (September 28). 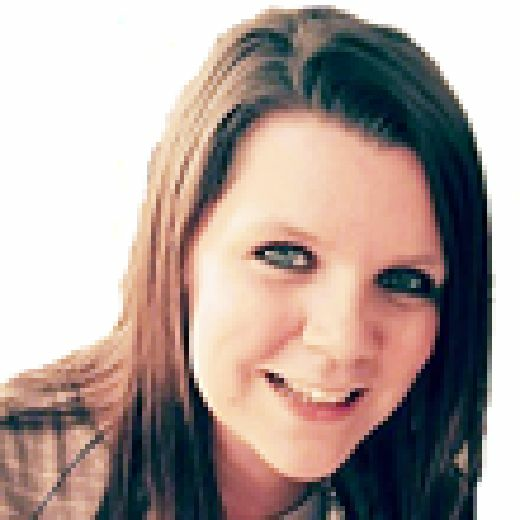 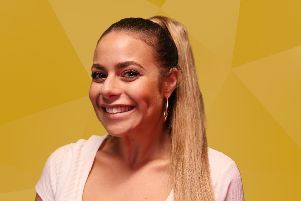 A Buxton mum is appearing on a new reality TV show, hoping to win £25,000 and re-fresh her life. 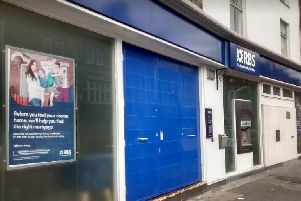 High Peak Borough Councillors want answers over bank closures and have invited a representative from the Royal Bank of Scotland to meet the council. 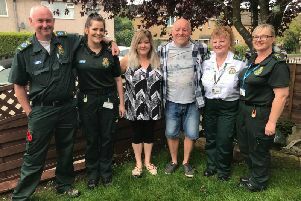 A Buxton grandfather whose heart attack was so severe he needed 13 shocks from a defibrillator to save his life has met the ambulance team who came to his rescue. 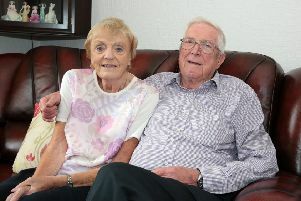 A Birch Vale couple who had “wanted to grow old together” are today (Thursday) celebrating 60 years of marriage. 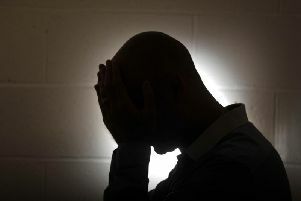 A High Peak benefit claimant has revealed how he was left ‘in a very dark place’ by missed Universal Credit payments which made him unable to pay his rent. 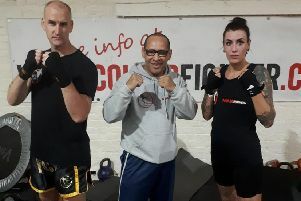 Fundraiser James Lyon is returning to the ring to help fight for sufferers of Alzheimer’s and dementia. 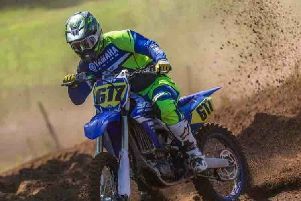 An investigation is underway after a man was left paralysed from the chest down after coming off his motorcross bike at Longnor Races. 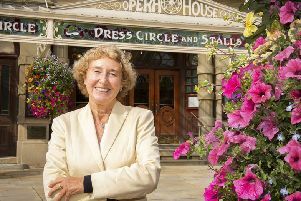 There’s a new face at the helm of Buxton Opera House and Buxton Cinema. 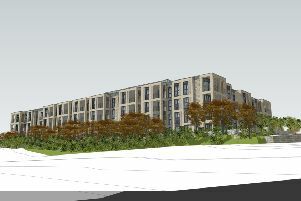 Buxton’s new hospital development plans are at an ‘exciting’ stage says health bosses. 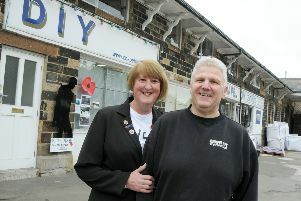 More than 40 silent soldiers have been put up along roads and in fields around Chapel-en-le-Frith to remember those who gave their lives for their country. 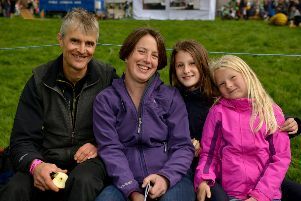 Despite heavy rain, Hayfield Country Show & Sheep Dog Trials had a record number of entries taking part. 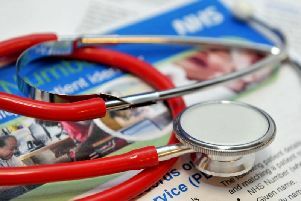 High Peak MP Ruth George has led a Parliamentary debate on the funding crisis facing the NHS in Derbyshire last week. 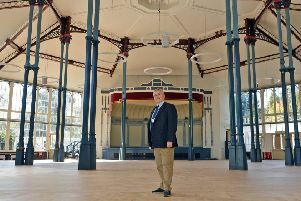 Buxton’s history will come to life at the weekend as the town’s iconic buildings throw open their doors to celebrate Heritage Open Days. 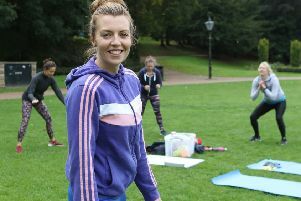 A Buxton mum has set up her own fitness classes in a bid to break the stereotype that the industry has become ‘too elitist’. 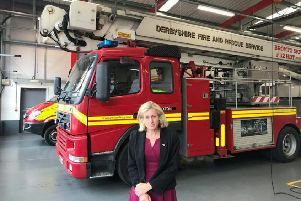 A final push has been launched to save the Aerial Ladder Platform (ALP) used by firefighters in the High Peak. 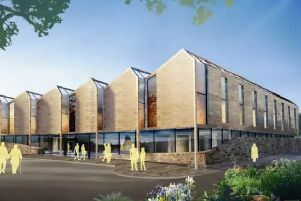 A major scheme to build 65 apartments for retired people on part of the former Buxton Waters bottling site has been put on hold. 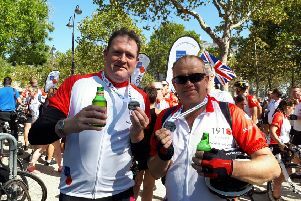 Two cyclists clocked up nearly 300 miles in the saddle to raise vital funds for the Royal British Legion’s Poppy Appeal.